Light + Building in Frankfurt: the world’s leading trade fair for lighting and building services technology. Sounds promising, and since we have clients in lighting, we had to go and check it out. More than 2,700 exhibitors gathered and showed us the latest products in the field of lighting, electrical engineering and home and building automation. Did it meet our expectations? Yes. 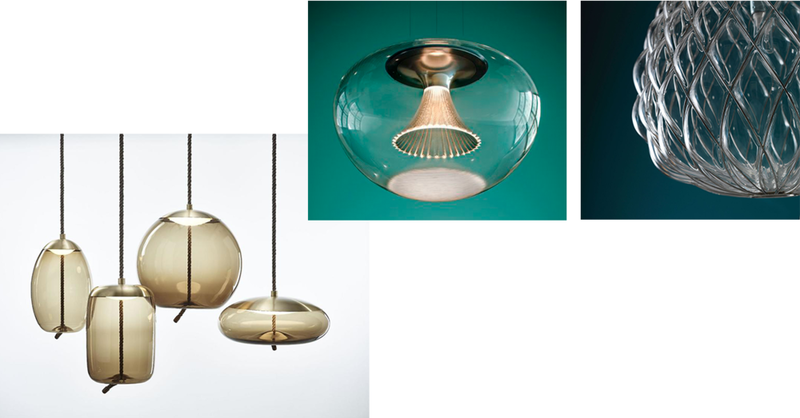 Did we get you the trends in lighting? Of course. Read about the insights here. Designs that combine feelings and functionality. Technological developments are used to focus on emotion and well-being. For many designers, light that enhances well-being is the central element: natural light, sunlight, filtered lights. 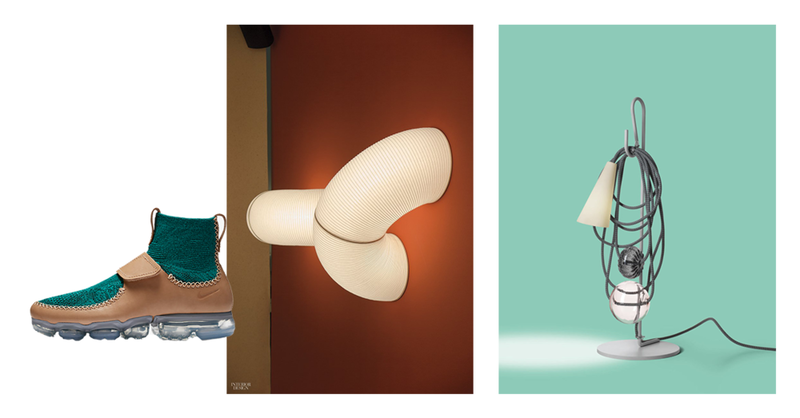 The emotional perception of lighting forms the starting point in many of the designs. But also pioneering processes — metallised membranes, mirror effects, innovative glass techniques — impressively integrate light into the materials. An emphasis on designs that create a striking artistic impression and make a strong impact. What dominates are creations that are anything but ordinary and appear like modern works of arts. 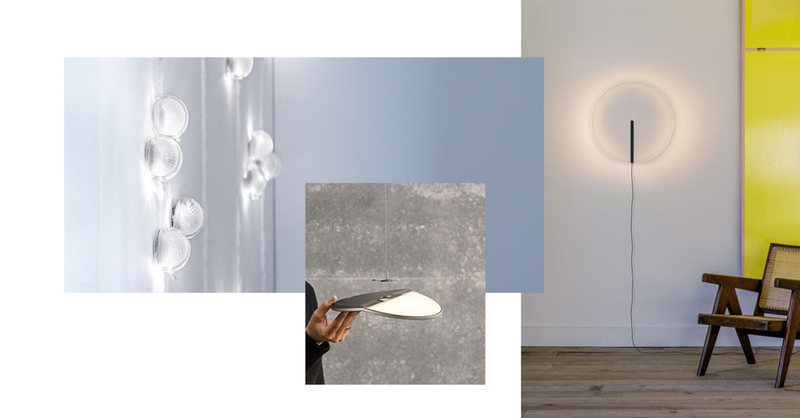 Designers address the idea of transformation, metamorphosis and change of shape within luminaire design — and also create strongly expressive stand-alone objects. Authentic, undemonstrative, clear and uncomplicated designs characterise this style. The lighting moods are inviting, warm and restrained, and create a cosy, harmonious atmosphere. The ambience is rooted in the past and the modern at the same time and captivates through its undemonstrative, reduced approach. Materials with a simple, understated, but strong character take centre stage. Highly functional modern technology is embedded here in a background of decorative living spaces. Technology is revolutionising design and with the use of latest developments, nostalgic designs and historic reminiscence become something quite new, something never seen before. Here is where historical expression and future promise come together.